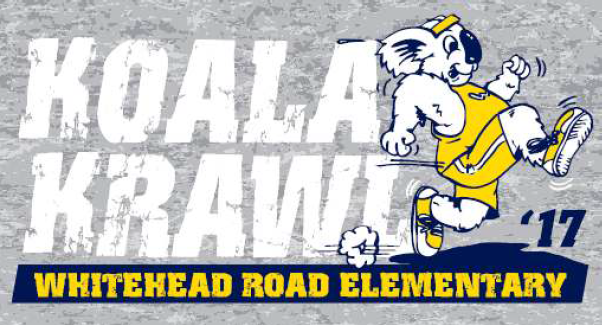 Come and join us at Whitehead Road Elementary School in Athens, GA for a great day of running for all ages. Proceeds from the 5K and Fun Run will benefit Whitehead Elementary students by providing engaging activities which promote academics, the arts, creativity, and good health. Awards: Overall Male/Female, Masters Male/Female, and top three Male/Female winners in age groups beginning 10 and under through 75 and over. Ribbons will be given to the Fun Run Finishers. Shirts and Goodies: Shirts will be guaranteed to those who register by 01/9/19. Registrations after that date and on race day are not guaranteed a shirt or size. There will be plenty of refreshments.